Why Choose Range Global Services? This plan provides full warranty coverage for your equipment, if something breaks RGS replaces the equipment at no charge. In short, Range Global Services provides the lowest prices and best customer service for those needing or using satellite communications. Contact Range Global Services today for more information, and a customized quote for a satellite communications solution to meet your needs. Costly upfront equipment costs are eliminated. 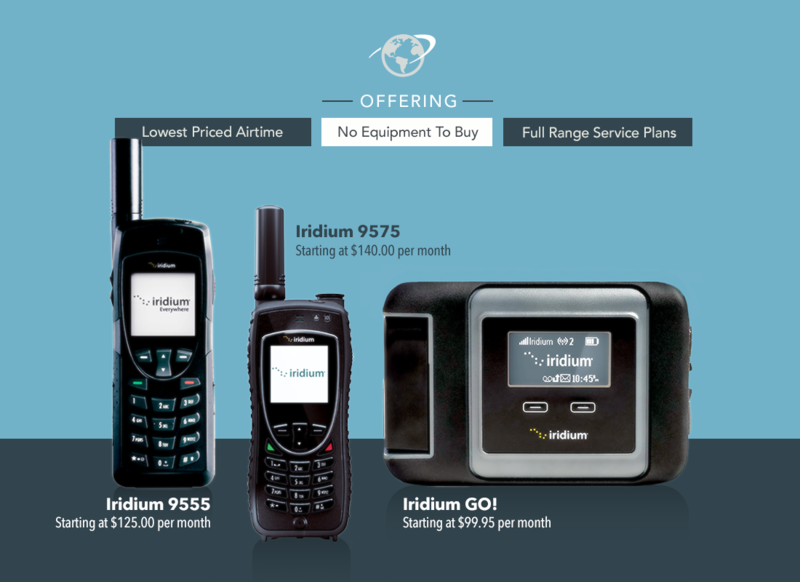 All of your equipment and airtime service is bundled into one low monthly fee. 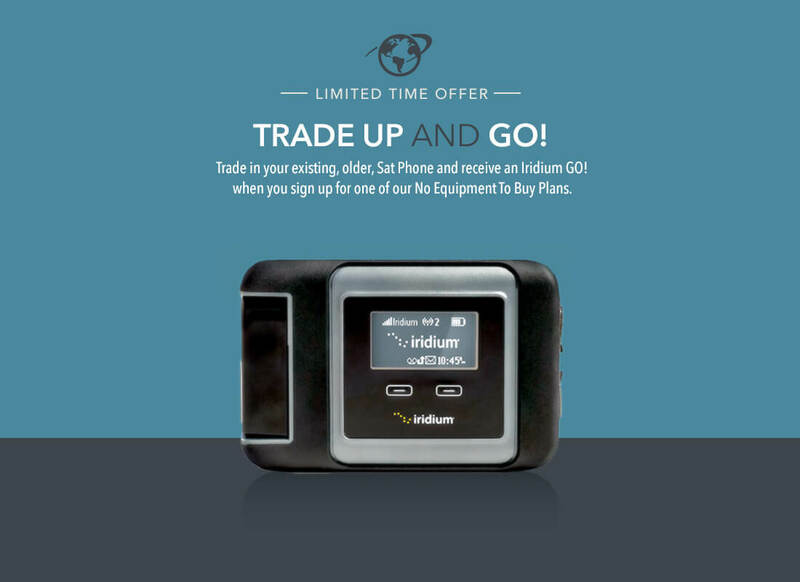 RGS offers the lowest priced airtime for new or existing customers. RGS invites you to compare our prices to anyone in the market. Provides full coverage for your equipment. If something breaks, RGS replaces the equipment at no charge. Hassle-free. 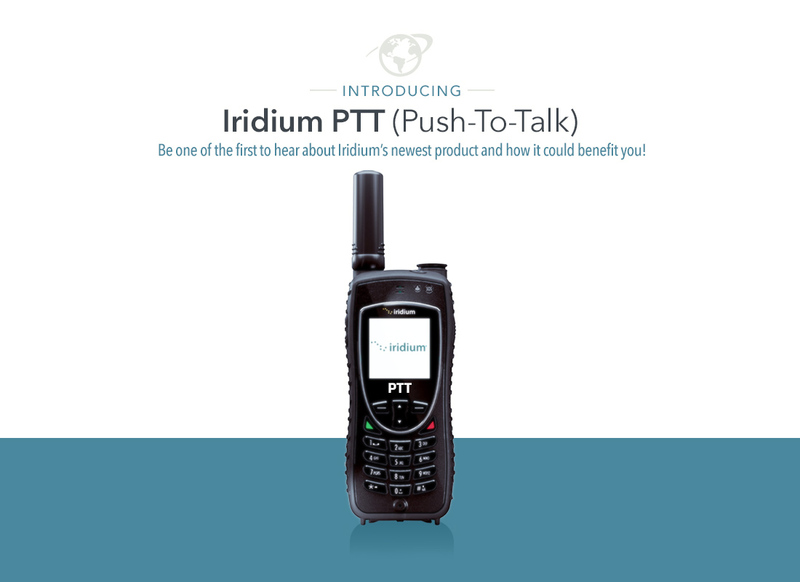 Eliminate the need of expensive international “satellite” toll charges or confusing two stage dialing platforms. RGS’ customer service representatives are available to take your call 24/7. You have questions? We have answers. 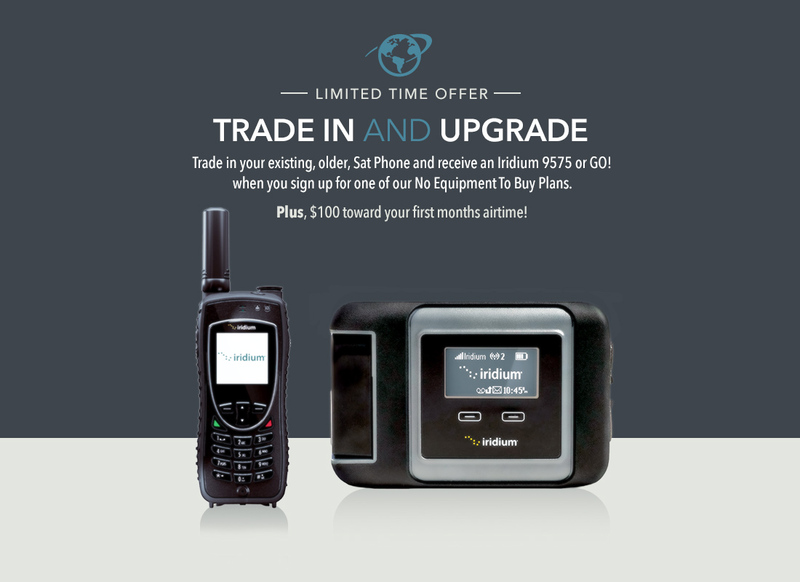 Whether you already own a satellite phone or you’re looking for your first, RGS invites you to compare our prices to anyone in the market.